Jeni’s Brownies were dreamt up in the sleepy village of Dolphinholme in May 2016 by Jeni. Who, as a self taught baker, began her baking career in 2012 with Jeni’s Cupcakes and started to frequent local farmers markets and food festivals. She then, due to popular demand, progressed to birthday and wedding cakes and has never looked back! In 2016 feeling like she needed a new challenge the luxury Brownies were created. She tried her Brownies out on her friends until she was happy with her unique recipes and then the Brownies accompanied the Cupcakes out to the food festivals. They were an instant hit. 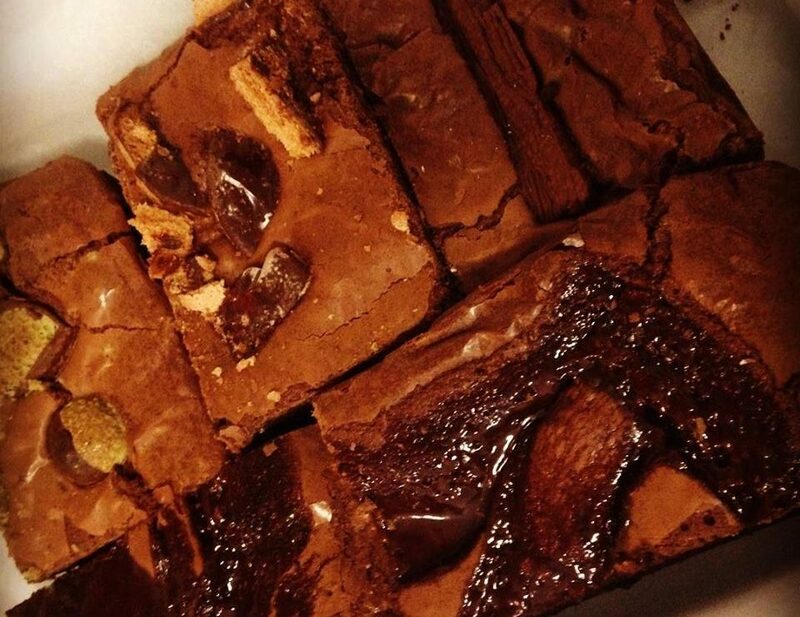 ​All the Brownies are lovingly made in our country kitchen using only the finest and locally sourced ingredients, including fair trade products and free range eggs whenever possible. Jeni will happily make you bespoke brownies for birthdays or special occasions and if you would like to try a flavour not listed then please just ask as we are expanding our range all the time. All the Brownies are freshly made to order.